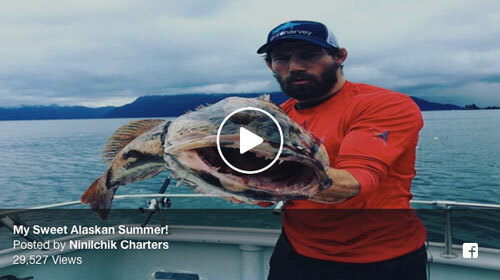 Our team at Ninilchik Charters invites you to visit us down in Homer for an exciting and thrilling day of Homer Alaska Fishing Charters! 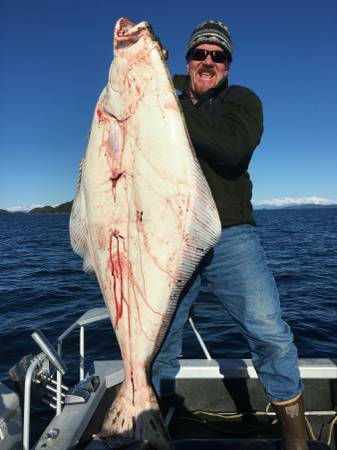 Homer, known for it’s World Class Halibut fishing grounds, is a thrilling fishery to experience and we are excited to have you out with us! 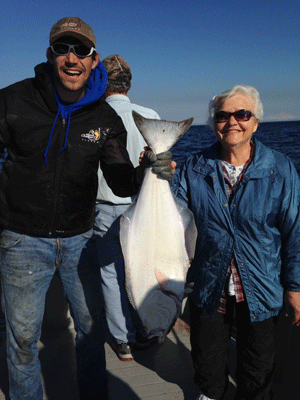 We look forward to servicing you and your family on any of our Homer Alaska Fishing Charters this Summer! 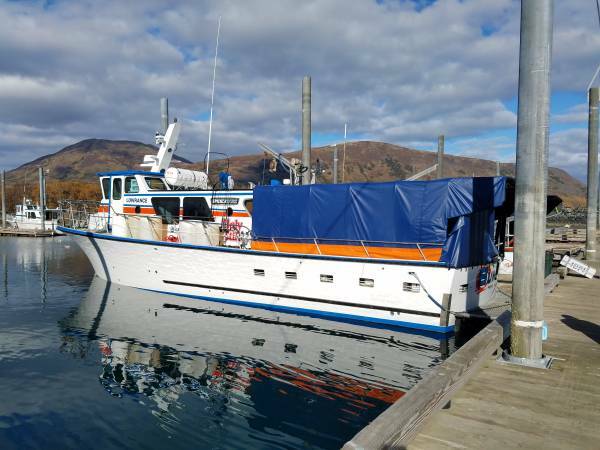 As our largest vessel in our fleet, our 50Ft Delta is guaranteed to add comfort and ease of fishing with our spacious deck and newly remodeled indoor lounge. 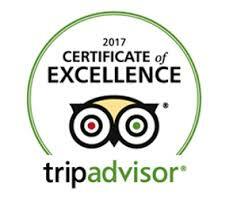 Booked for comfort and certified to hold up to 25 passengers, we limit it to 16 passengers per trip for added comfort. 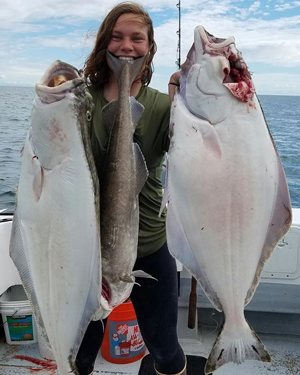 Our Homer Captain and Crew are widely known for their exceptional customer service, attention to detail, and more importantly, their experience with the Homer fishery. What’s NOT Included: fishing licenses (buy online or in person at a local vendor), lunch/beverages (except coffee/tea), personal attire (boots, rain gear, etc), and processing/shipping. What’s NOT Included: fishing licenses (buy online or in person at a local vendor), personal attire (boots, rain gear, etc), and processing/shipping. 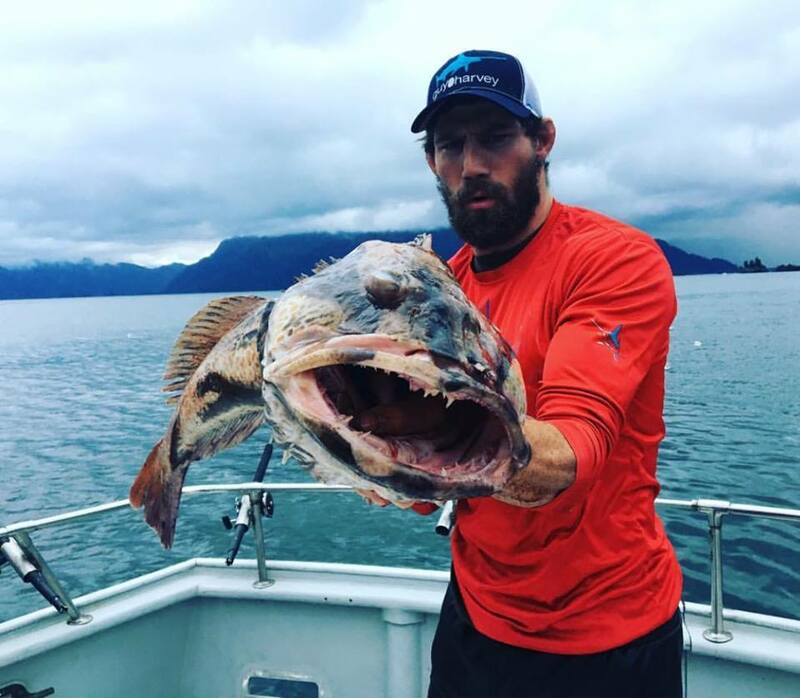 To book an Exclusive Day Trip or a Remote Fishing Trip, please contact the office directly at info@ninilchik.com or 907.260.7825. Captain Garrett and crew Sierra are fantastic! 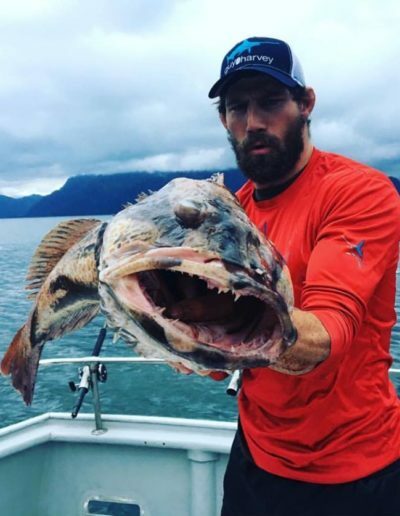 They go out of their way to make sure you get your fish! 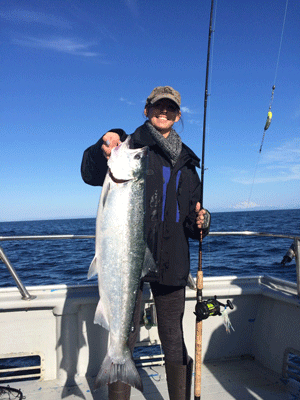 They are always on top of refreshing your bait and getting your catch on board. Sierra cleans and filets your catch on the ride back while you watch. 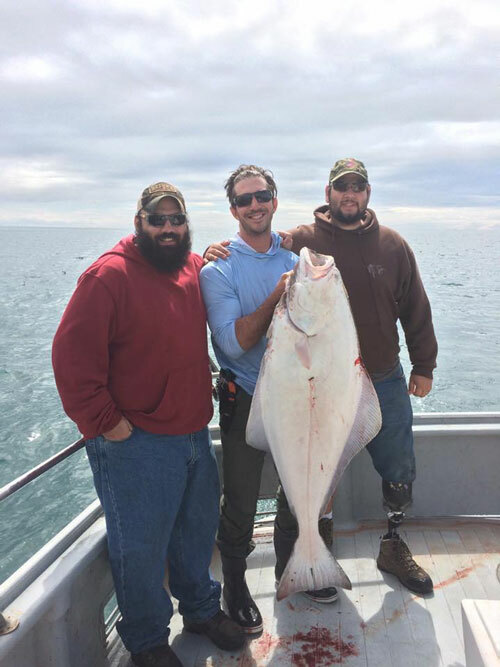 We had an outstanding day with them and brought back lots of halibut to enjoy. Will definitely go out with them again! On behalf of Captain Garrett and our team, we look forward to fishing with you and your family this Summer!